New models scheduled for Q4. The long-awaited arrival of the Fhiaba refrigerator is imminent and despite delays, interest from retailers for the premium refrigerator brand has not softened. Speaking to Appliance Retailer, Eurolinx and ILVE marketing manager, Daniel Bertuccio said Eurolinx was in the final stages of approvals with the aim to have product available to sell within the December – February 2018 time frame. The delay was the result of model changes during the approval process when Italy made updates to the product range which included size and features to the refrigerators to better suit international markets. “We are now firmly on track with around 13 new models selected for the Australian market with the range now being better featured and hand-picked to give Fhiaba a true point of difference over its competitors,” Bertuccio said. He said the timing for the launch of Fhiaba needed to be right for all parties, and would not be rushed to market with models expected to arrive Q4 2017. 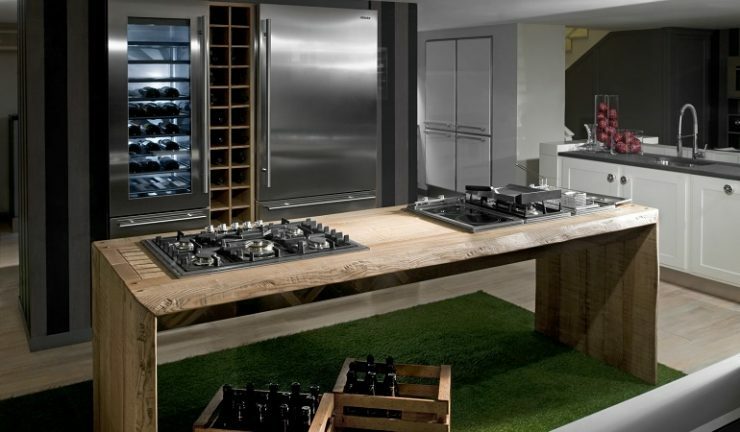 The high-end refrigerator brand is set to have RRP’s from around $17,000.